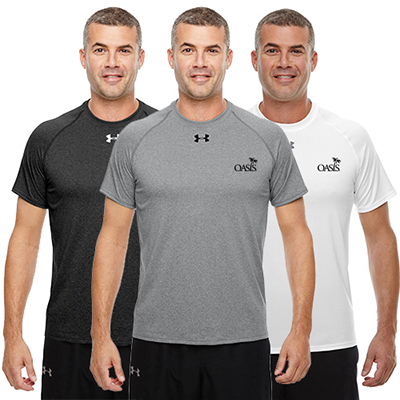 Looking for high quality and lasting t-shirts to giveaway to your attendees at a conference? 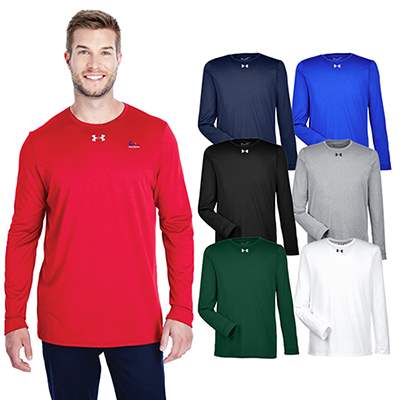 Then the custom Gildan Ultra Cotton Long Sleeve Safety T-Shirts would make a great choice! 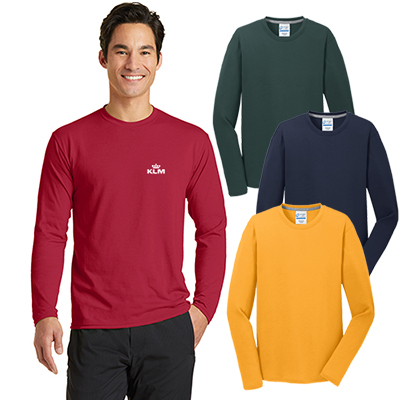 These stylish t-shirts will help memorialize the occasion for years to come. The double-needle neck and hem add to the elegance of the attire while the taped neck and shoulders offers a perfect fit. What’s more, the quality and the price of these t-shirts are both impressive. So wait no longer. Get, set and order right away! "Good color with clear logos. Great brand recognition! "